​The first of its kind, Denver terpenes, is the company filling the gap between the vape industry and lab grade extraction industry. We aim to become the nations largest supplier of American made terpenes, essential oils, and aroma molecules. Our terpenes for sale offer a huge variety of both flavors and scents. 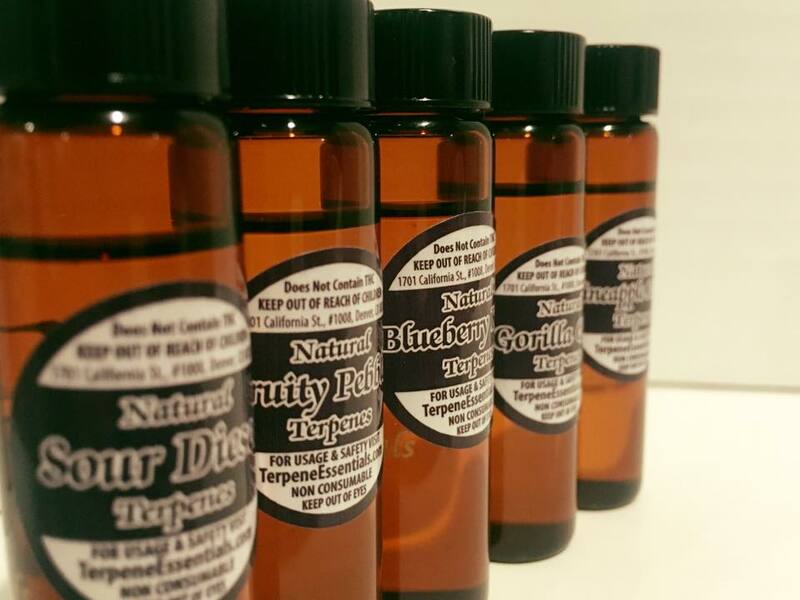 Denver Terpenes offers the highest quality extracts on the market. Our products allow our clients to get consistent results when adding flavors and aromas back to into their concentrates. Call us for quotes and more information on our products and services. ​​We have a variety of sample packs that allow you to get started in your terpene infusion experimentation. The Consumer & Commercial sample packs come with 7 of our top selling terpenes. 30 ml for commercial and 15 ml for the consumer pack. Then we have our starter kit which come with a wide variety of small 5 ml vials. Experimenting with these raw terpenes is a critical step into understanding how to properly infuse your concentrates. Not many people realize how much actually goes into the process of R&D for developing terpene profiles. We are here to help you start your adventure with proper guidance. High grade terpenes, essential oils, & other extracts are extremely hard to find, but we are hoping to create a standardization that will allow for both consistency and quality. This will allow for you to get the same flavor and smell every time. Our extraction consultants who are attempting to take an extract and enrich it with flavors that were either lost due to modern extraction methods, or infuse flavors that weren't ever there to begin with like chocolate or vanilla. Thanks for checking out our website. Please fill out the form or give us a call so we can assist you further. Terpenes are found in all organic plant forms and they are the building blocks for determining the smell or taste of the plant. When dealing with harsh extractions and volatile chemicals, most if not all of the flavors and terpenes are lost due to such extreme reactions. This can leave your extraction products bland and lacking what all the best concentrates have, lush flavor from terpenes. We can help you get the terpenes back into your product which will not only make the concentrate taste better, it will smell better too. Our Company Provides Several Services That Can Assist You In All Your Extraction Needs. 1.) Develop custom flavorings for extractions. 2.) Allow home consumer the ability to test new personal flavors with our "Sample Kits". 3.) Provide commercial businesses with the highest quality of supplies available. ​﻿Most our extracts are made in America in a multi million dollar facility that opened in the early 1900's. All our products are as close to 100% as modern science allows for. These are lab grade supplies that come with certificates to prove exactly what you purchasing. ​Before now, sourcing terpenes involved dealing with companies from China, India, or large scale chemical suppliers who know nothing about the marijuana industry. 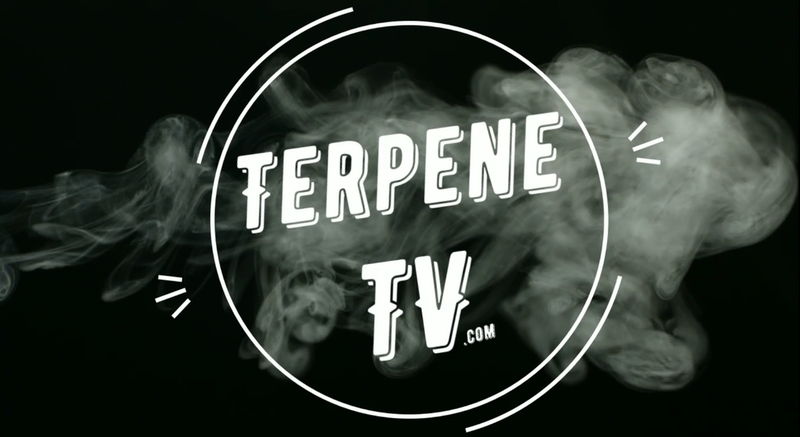 Now you will be able to purchase terpenes and other extracts from a trusted company who knows everything there is to know about marijuana terpene infusion. This means no more international phone calls, no more confusion with purchasing limonene from companies who mainly sell to cleaning product producers like Clorox, and no more struggles finding rare or hard to find terpenes. All of the photos were taken at our manufacturing plant where we have the absolute highest standards in the entire industry. We also provide a wide array of consultation services. This means we can supply you with the proper terpenes and teach your chemist how to use them if they don't the have the necessary skills to properly infuse the product. We offer both phone consultation and in person services. That's right, we will fly our expert out to where ever to your lab is and personally help them master terpene infusion and terpene profiling. Overall we know that terpenes and there medicinal properties are only just now being discovered by the marijuana industry. We will help you figure out exactly what to do with them, and make sure you are ahead of the curve.